Thank you for contacting us. We shall come back to you within 12 hours. We can provide Part Time or Full Time Java developers for your complex enterprise projects. AIS team has excellent working experience on various Java and JVM based technologies such as Java, J2EE, Spring Boot, Hibernate, Web Services, Jasper Reports, Pentaho BI, ETL etc. AIS provides services for creating Java web application development, Android application development, Enterprise solution development, Legacy System migration, Big Data and Analytics solutions. AIS also provides consultation of Java based projects and technical architecture re-structuring to make existing application scalable and high performant. Java applications offer truly platform independence by Write Once Run Anywhere philosophy. 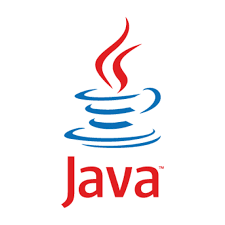 Java is open source, robust, simple, secured, Dynamic, Distributed, Multi-threaded and Architecture neutral language. Java provides all the necessary tools and libraries which are needed for any end to end enterprise solutions. Lots of framework and libraries are developed based on Java. 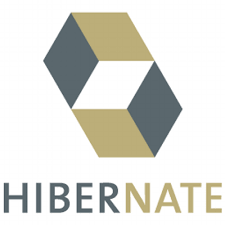 Spring, Hibernate, Apache Hadoop, Spark, Storm are the few very well-known name. Java Swing is the standard way of creating the desktop based system which is ideal for Point Of Sales or Kiosk based system. 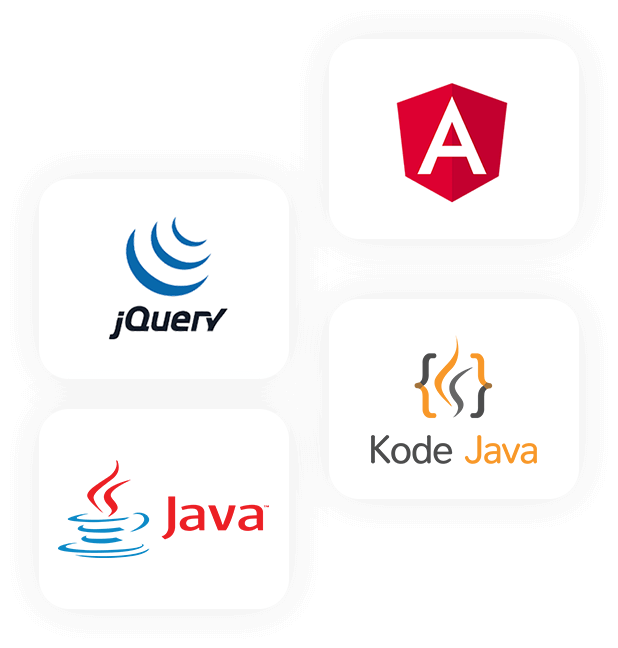 For Web Applications, Java, Spring, Hibernate combined with web services or microservices is the right choice for any enterprise. For Mobile Applications, Java and Kotlin are the default option to create high performing native applications. AIS has strong Java Development team who is experienced in creating high performing, scalable and robust enterprise applications like workflow management, document management, Content Management System etc. Why to hire Java Developers from AIS? AIS provides onsite staff augmentation services. The developers work onsite at client location as a part of client’s team. Client can hire onshore remote developers working at AIS facilities in Troy, Michigan. The developers work as remote team in a professional work environment. Client can hire offshore remote developers working at AIS facilities in Ahmedabad, India. The developers work as remote team in a professional work environment.